The compact footprint of the Salt Chair makes it a smart choice for cafés or just about anywhere you need to maximize seating. Unlike chairs that have widely splayed legs, a Salt Chair can be placed side by side with another without wasting space in between. 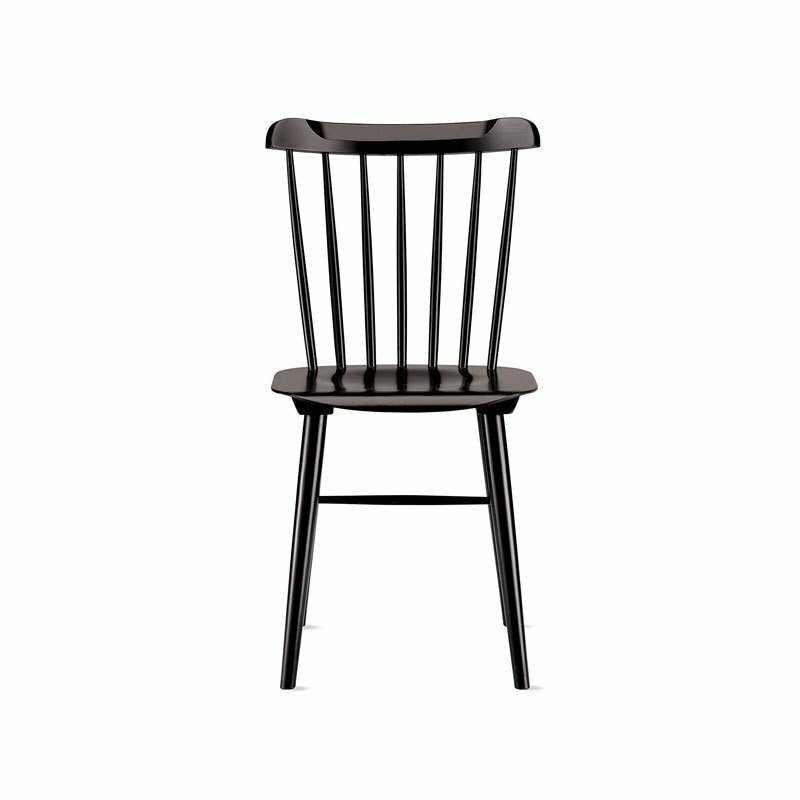 Its lack of ornamentation and unnecessary excess lends this timeless, Shaker-style chair a modern feel. And no, it’s not named after its color – until recently, it’s been available only in black. Rather, it owes its title to being as fundamental as the salt shaker on your table. Finished in a water-based opaque paint that really makes the chair’s profile pop, Salt is unpretentious, familiar and made for everyday use.